We are passionate about gardening and solving problems! We also have a deep affection for the gardening industry! The creative solutions we provide to independent garden centers help navigate some of the biggest challenges facing the garden center industry today. We have solutions that appeal to the next generation of gardeners helping to attract more business. We simplify the intimidating process of selecting plants and empower garden center customers to feel confident in their choices. We were born to bring fun and excitement back to gardening! 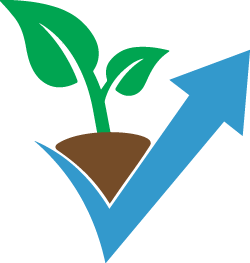 We were born to help create value for the local garden centers! We were born to help you! 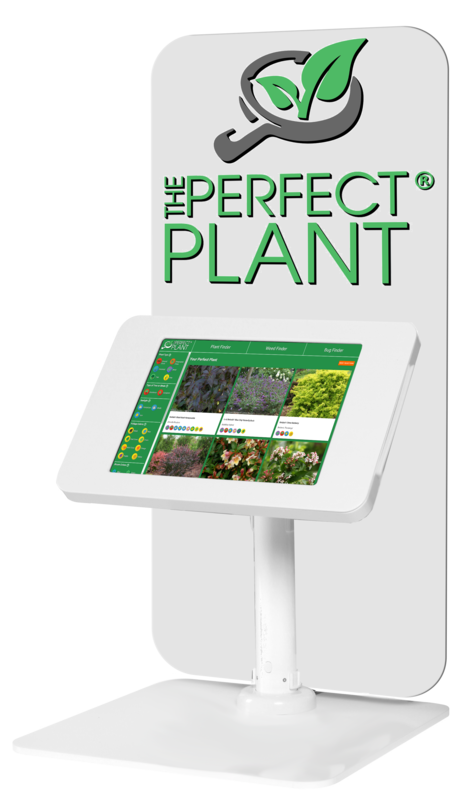 Check out our site and learn more about who we are; and while you’re here, take a look at our flagship product, The Perfect Plant®! It’s a game changer for the gardening industry and we are excited to share it with you.